Re-discover your fanciful side at The Grape Van Gogh. 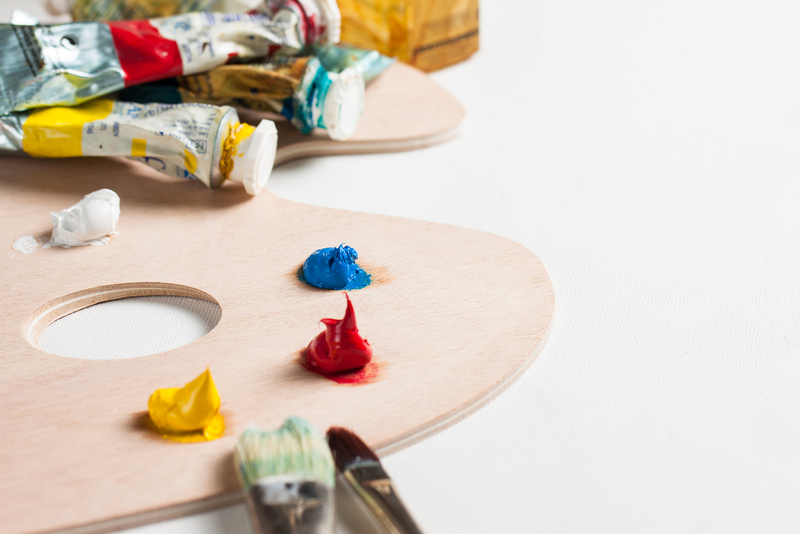 Conveniently located in the Centennial Plaza near your Idaho Falls home, this quaint art studio is the place to participate in the painting party craze sweeping the nation. Perfect for all sorts of social activities, a painting party is sure to liven up your next birthday, date night or girls night out. The Grape Van Gogh provides all art supplies needed for your project, including an apron, although it is recommended not to wear your best outfit. Music will play in the background stimulating your artistic side and beverages will be served, with extras available for purchase. Artists over 21 are welcome to bring adult beverages if desired. Expert led instruction will guide you step-by-step through the activity. Art is a personal journey, so you are welcome to paint as literal or abstract as you desire, ensuring the finished product is a representation of you. Your will create a masterpiece by the end of the session, leaving you with the task of finding the perfect spot in your Idaho Falls home to hang it. As a community venue, The Grape Van Gogh also keeps kids in mind in the Idaho Falls real estate area providing youth activities for pre-k through school aged children. Activities include subjects beyond painting and include multimedia crafts, science and literature. Birthday parties are also available. A listing of scheduled paintings is can be found at Grape Van Gogh, and reservations can be made online or at the studio.